The biggest trend in cannabis (well, besides legalization) is vaping concentrated cannabis oil, and it’s obvious why. Vaping marijuana oil is more convenient, discreet, less pungent, easier to do on-the-go, and all-around a more “attractive” way of consuming cannabis than almost any other. Indeed, CBD vape oil is becoming equally, if not more so, all the rage among cannabis consumers. Bonus: [thrive_2step id=’2036′]Download a free PDF[/thrive_2step] that includes the Best & Worst vape cartridges from 2016 & 2017. Includes 6 products not found in this article. In this article, we aim to provide you with information that’ll help you understand what CBD oil (also frequently referred to as cbd e juice, weed vape juice, cbd e liquid, hemp vape oil, and other terms) is, and why you might use it to improve personal health. We’ll also look at the various cbd vape pen and cannabis oil product choices out there, as well as some of the advantages and disadvantages of the different oils and and delivery methods available. In particular, our goal is to give you a comprehensive overview of cannabis-type oils and vaping technologies so that you can make more informed decisions about your health and cannabis use. If you’re a patient in California, click here to order 1-hour cannabis delivery online from the state’s most reliable dispensaries. Choose from thousands of products, including cannabis oils and CBD-only items. What's the Medical Basis for Marijuana? Does Hemp Oil Contain CBD? How Is CBD Cannabis Oil Consumed? E-Cigarettes & Vape Pens, What Are They? What’s the Medical Basis for Marijuana? Anecdotal evidence has been with us for millennia (cannabis use dates back thousands of years), and it’s something you hear more and more of these days from the medical & scientific communities. Cannabis is something of a medical wonder drug. That’s not to say it’s necessarily for everyone, but it’s quickly becoming irrefutable that it has profound positive effects for a significant number of people who use it. From a scientific/medical perspective, and put simply, the cannabis plant and its derivatives are loaded with natural analgesic compounds–most particularly tetrahydrocannabinol (THC) and cannabidiol (CBD)–as well as anti-inflammatory, antispasmodic, and anti-microbial properties. It’s no wonder that medical marijuana is attracting tremendous interest as health practitioners, scientists, and everyday folk like you and me are starting to see that this all-natural herb can improve well-being and help treat a wide range of conditions. Of course, we could have had access to this information decades ago, but that’s a discussion for another post. The good news is that while real research has only just begun (and still faces major roadblocks), it’s already revealing cold-hard truths about what cannabis really is. For example, a recent NIH study definitively concluded that cannabis is valuable in treating chronic pain, muscle spasticity in MS patients, and nausea. Medical marijuana is now legal in twenty-eight states and the District of Columbia, but it remains a controlled substance under federal law. Undoubtedly, the psychoactive properties of cannabis–more specifically, the high caused by THC–is a stumbling block for the government and those stuck with a reefer madness-era understanding of the plant. But not to fret, CBD-only products don’t put you on Pluto. In fact, they don’t contain any psychoactive properties at all, but still come with a slew of medical benefits of properly dosed and administered. One way to administer CBD is by vaporizing it, either with a vape pen or a desktop apparatus. You vaporize the CBD oil, an all-natural extract that contains cannabinoids, primarily cannabidiol, that research findings suggest may have antitumor, antibacterial and immunomodulating properties. Your body manufactures compounds called endocannabinoids naturally. These substances are part of the body’s endocannabinoid system, which consists of a network of receptors and chemical messengers that govern pain perception, immune function, psychological mood, and homeostasis. In effect, the endocannabinoid system is critical to your well-being and impairments of it are implicated in host of diseases including arthritis, multiple sclerosis, migraines, and more. The cannabinoids in marijuana (and hemp) mimic your body’s natural endocannabinoids, and helps explain why cannabis is both so versatile and effective as a medicine. But cannabinoids like CBD don’t actually bind to the body’s endocannabinoid receptors. Instead, they stimulate the production of natural endocannabinoids and simultaneously prevent them from being broken down. Consequently, cannabinoids like CBD (cannabidiol) can help address or rectify existing defects or imbalances in the endocannabinoid system. It’s a question many first-time CBD enthusiasts ask, and there’s certainly some confusion around the topic. After all, cannabinoids are found naturally in both marijuana and hemp, which while derived from the same plant, are not the same. Hemp vape oil is made from non-psychoactive hemp, and only contains trace amounts of THC and CBD, which means that hemp-based CBD oil won’t give you the characteristic pot buzz. Therefore, CBD hemp oil is not considered as medically versatile or valuable as cannabis-derived vape oil, which contains significantly higher levels of both cannabinoids. In fact, hemp-derived cannabis oil, or “e-juice” (since the liquid can often be used with standard e-cigarettes), should be considered more of a dietary supplement than anything else. Surprisingly, despite the fact that hemp-based CBD oil is non-psychoactive, it still occupies a gray legal area as far as the federal government is concerned. 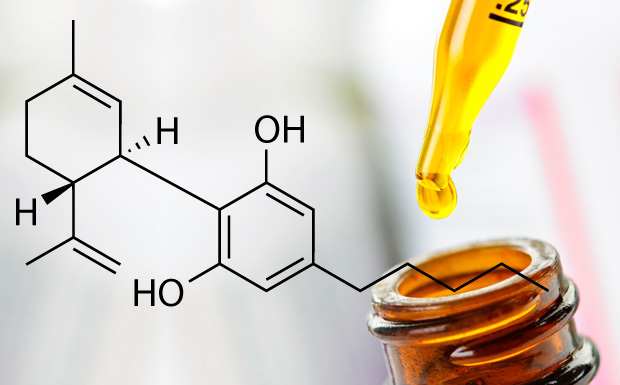 Recently, the DEA issued a ruling lumping hemp-based CBD oil in with true marijuana extracts, classifying it as a Schedule I drug. True cannabis oil is derived from psychoactive varieties of Cannabis Sativa. As a result, it can contain both CBD and THC, or can isolate either one or the other. The presence of cannabinoids can present both advantages and disadvantages depending on a patient’s needs and circumstances. May test positive on workplace drug test. THC high is not ideal for some patients. But again, from a medical standpoint, true cannabis-derived CBD or THC oil offer countless advantages not found in hemp oil, and they really can’t be compared. Western medicine is predicated on the idea of isolating “causal compounds,” which can be patented, synthesized, and delivered as therapeutic agents. For example, in 1985 the federal government approved Marinol, a synthetic version of marijuana, which is essentially a man-made version of one compound in cannabis, THC. However, Marinol is widely regarded as a poor substitute compared to all-natural herbal marijuana. The reason for this, scientists now believe, is that cannabis consists of hundreds of substances–including THC, cannabinoids, terpenes, and many more–which work together synergistically and holistically to create an effect that goes beyond any one compound in the plant. Thus, the presence of compounds like terpenes impacts how CBD and other cannabinoids interact with the body. For example, terpenes inhibit some CBD receptors in the brain but promote binding in others, which affects how cannabinoids are absorbed. This is one reason that marijuana oil–which can contain CBD, THC, and other cannabinoids–is always more useful than hemp oil. Marijuana oil offers the entourage effect. Strain specific oils tailored to particular conditions. THC, which is not found in hemp, has powerful medical benefits. Cannabis oil can be consumed orally, can be added to food or beverages, or can be inhaled. But when we’re talking about cbd vape oil, using an e-cigarette or vape pen are your only options. And generally speaking, vaping cbd oil delivers the fastest and most dose consistent result for people seeking the anti-inflammatory and pain relieving effects of CBD. But is it always the safest delivery method? After all, many CBD vape oils on the market include a substance called propylene glycol (PG), which is added as a thinning agent that allows the mixture to wick more easily. PG is approved as a food additive by the FDA, but no one really knows if it’s safe to inhale. In fact, some recent studies raised concern about the possible risk of inhaling PG. Allergic reactions, irritation, and inflammation are just a few of the possible short and long-term side effects of using e-cigarettes and vape pens that use PG. What’s more is that some researchers contend e-cigarettes that use PG may be no less carcinogenic and dangerous to your lungs than actual cigarettes, so it certainly can’t be good when used in cannabis oil either. To avoid PG altogether, vape and e-cigarette users can use a vegetable glycerin alternative such as all-natural Hemp Honey Liquid. A vaporizer is a device that allows users to inhale the active ingredients of a plant (such as marijuana or hemp) without the combustion associated with smoking. There are literally hundreds of different vaporizer products on the market, but the most popular are: e-cigarettes (not just for tobacco), vape pens, and vapor bongs that use e-liquids (liquid THC and CBD). Basically, vaporizers work on the principle that high temperatures associated with smoking destroy many of the beneficial compounds in the plant-based material one is consuming. For example, at least 30% of the THC and other helpful cannabinoids (like CBD) in marijuana literally go up in smoke when a person lights up a joint. In contrast, vaporizing preserves these beneficial compounds, and is believed to be healthier and more efficient than smoking because no combustion takes place and the bioavailability of such compounds is higher. However, as noted, many researchers and health advocates have raised concerns about propylene glycol, the thinning agent that many vaporizers utilize. 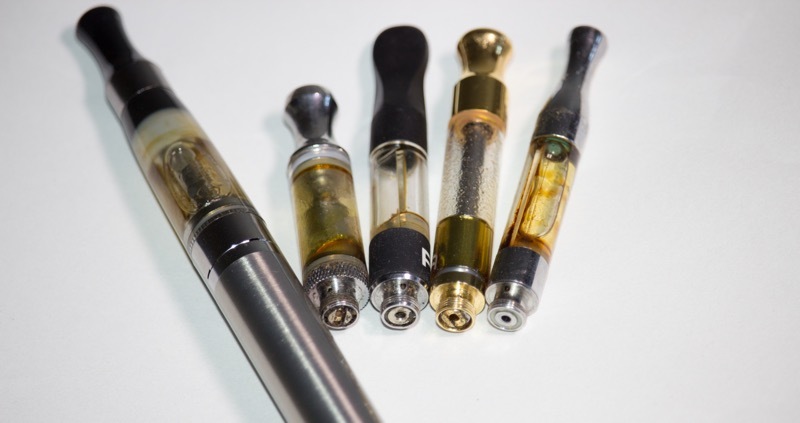 Vape users are faced with another choice–the use of pre-filled cannabis oil cartridges or e-liquids (AKA weed vape juice, cannabis e-liquid, or CBD e-juice). As you’d expect, cartridges are the easiest option–you simply use the cartridge and then dispose of it. On the other hand, vaporizers with refillable chambers allow users to customize their own liquid blends. This is especially important for patients who require oils derived from specific cannabis strains, like Charlotte’s Web or ACDC. Medical marijuana has powerful therapeutic benefits and can offer relief for patients with a wide variety of conditions. Cannabis-type oils, in particular, are loaded with beneficial compounds that can work with the body’s endocannabinoid system to help restore well-being. However, the choice of cannabis strains, CBD to THC ratios, and dosage are decisive. In particular, vaping CBD oil shouldn’t come with any anxiety, as what you’ll experience is completely non-psychoactive. But as always, the best way to find the right cannabis oil for a particular condition is to discuss your medical history and condition with a licensed physician. In fact, you can consult with a licensed medical marijuana doctor through our online telemedicine service, NuggMD, and find out whether CBD oil, THC oil or some combination thereof is most appropriate for what you’re trying to achieve. Our doctors will additionally be able to write you a recommendation for medical cannabis, which is legally all you need to be able to purchase cannabis from statewide storefront dispensaries, or order cannabis delivery. You might ask yourself, where is CBD for sale? Can I buy CBD oil online? Good questions, but beware. There are several retailers such as buycbd.co, healthyhempoil.com, ushempwholesale.com, and others that promise CBD vape oil for sale anywhere worldwide. However, these retailers have CBD hemp oil for sale that doesn’t contain enough CBD or THC to merit any medicinal value. 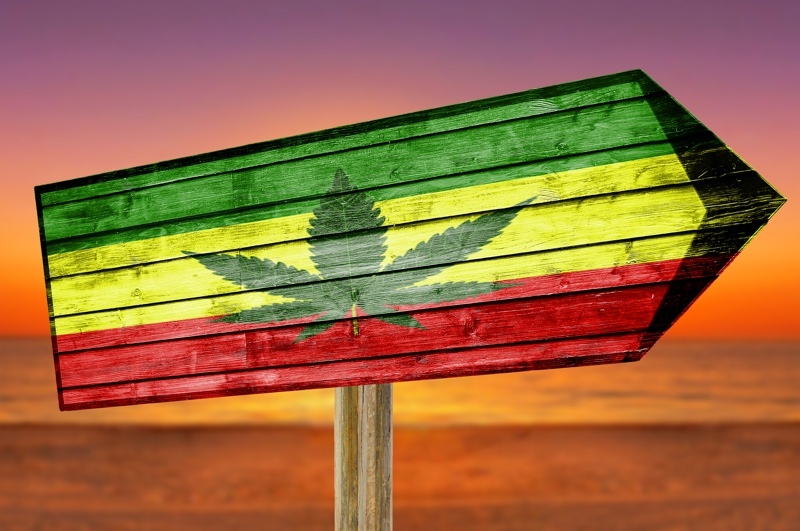 It’s actually quite controversial as to whether these online retailers are deliberately leading consumers astray, or if their natural hemp products actually warrant the relatively steep costs of purchase. Our best advice is to stay away; it’s just not real CBD vape oil. Cannabis-derived CBD oil is found only in states with recreational or medical cannabis laws. 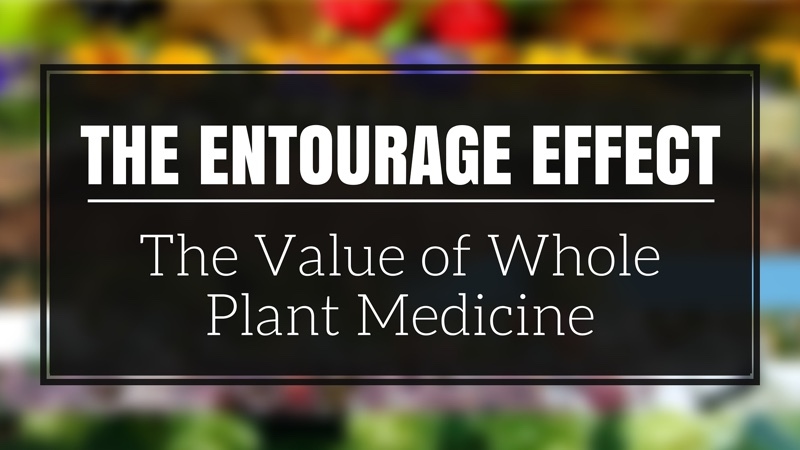 At best, you’ll purchase an expensive dietary supplement; at worst, you’ll waste your money. Crown Concentrates Anonymous CBD Nug Run Shatter (Medical Cannabis Cup 2nd Place, Best CBD Concentrate 2016). Nature’s Lab Extracts (with Charming Farming) California Charlotte’s Web Shatter. Pop Naturals High CBD CO2 oil cartridge (THC 28.52%:CBD 36.81%). In California? If you want any of the above products or others delivered to your doorstep, order from local dispensaries in your area. You can place orders online from any device and get doorstep delivery in about an hour, and can even filter your product results for “CBD” using the search bar at the top of the site. Vaping represents an important new way of delivering the health benefits of cannabis. In particular, high tech vaporizers can deliver marijuana extracts that are both remarkably pure and dose specific. As a result, individuals will be able to get the medical cannabis they need, but without the potential harmful effects of combustion (smoking). Vape technology is evolving rapidly. In particular, it’s giving physicians and patients greater control over the active compounds a person inhales. By adjusting vaping temperatures users can customize their medication for fuller-body effects and longer-lasting pain relief. Most importantly, vaporizing technology helps patients take advantage of the “entourage effect” as the cannabinoids, terpenes, and other synergistic compounds in marijuana are preserved through vaping. If you’re already a patient you can get them delivered to you using our online marketplace Nugg. But if you need a rec just visit NuggMD to get one fast. Charlottes Web is derived from hemp. Great guide, I have bought a CBD vape kit last week and have felt much fresher after heavy workouts. Helps very much with the hangover, I vaped all night and had 0% head ace the next day. Amazing, great guide thank you. Great guide.Thank you sharing it with us. Great writing! You have a flair for informational writing. Your content has impressed me beyond words. I have a lot of admiration for your writing. Thank you for all your valuable input on this topic. Not many writers can persuade me to their way of thinking. You’ve done a great job of doing that on many of your views here. Vaping CBD is one of the preferred methods to ease side effects of diseases and illness including cancer, stress, anxiety and inflammation etc. Since vaping CBD oil does not get you high, you are basically only consuming the medicinal benefits of CBD vape oil. or even for using being a spread foor bread. in LA (Omega 6) and LNA (Omega 3) could be treated throuh hemp oil because it has those efa’s (EFA) in balanced, ideal proportions. Moost people think that hemp is idential thing as the Marijuana that iss smoked tto have high. Thanks for sharing – it’ll be interesting to see how CBD will be used in the medical world in years to come. I see medical practitioners advocating that CBD comes as part of the prescription service in years to come. Great differentiation between the different forms of ingestion and vaping’s benefits (and drawbacks, which a lot don’t touch on).